If you’re asked to be a member of the bridal party for a friend, sister, or family member, get ready for a whirlwind adventure! The experience will be more fun than you’ve ever had, but you will have a huge amount of responsibility to help make sure your best friend has the most amazing day of her life. To help maximize fun and minimize stress throughout the wedding adventure, read through these bridal party responsibilities that you will likely be taking care of as a bridesmaid. On the big day, the bride may put her bridesmaids in charge of last-minute preparations like toting the wedding emergency kit, calling to confirm transportation to and from the wedding and reception, or even just popping the champagne in the dressing room! Be prepared, but more importantly, be proactive! The bride will be forever grateful to you for averting a crisis that no one saw coming. Help the bride maneuver the restroom situation in that dress! The post-wedding phase is the downhill slope and final hours of your duties as a bridesmaid. There won’t be much to do besides wish your bride a happy honeymoon and a happy marriage! Other than that, you may be in charge of storing the bride’s dress until she gets back from the honeymoon and transporting gifts back to the newlywed’s home while they are away. Your ultimate duty as a bridesmaid is just be a source of moral support throughout the entire wedding process. When things get crazy and chaotic, just remember how special this day will be for your best friend and how much it will mean to you when she can return the favor. What is the craziest request you’ve ever received as a bridesmaid? 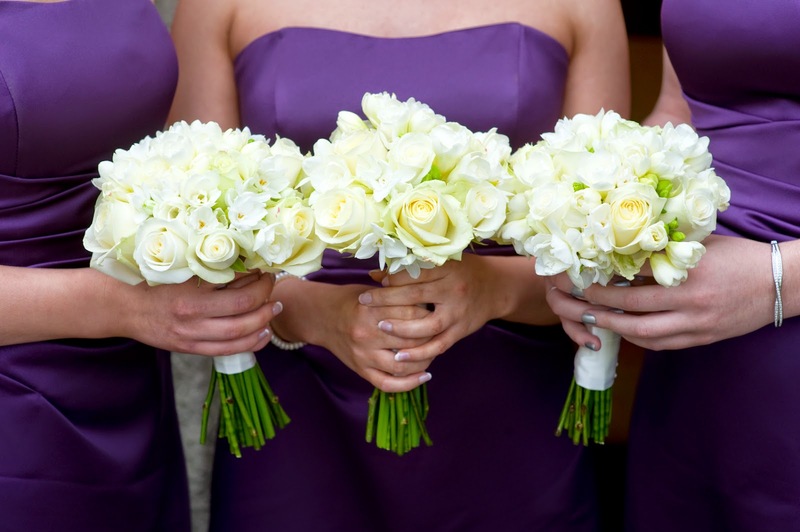 How would you want your bridesmaids to be there for you on your special day? Share with us in the comments below! Check back for more ideas for the big day and other fun wedding-related articles brought to you by Lovie Art Jewelry!